A surprise visit or a caring phone call can light up their spirits very high and make them live longer. Recent studies say that people don’t die of old age but because of being lonely. So your gifts and surprises can make them feel the warmth of being loved and wanted. Just call them up randomly to get to know the memories behind the photos you have collected and be amazed to see how much they love to talk about them. 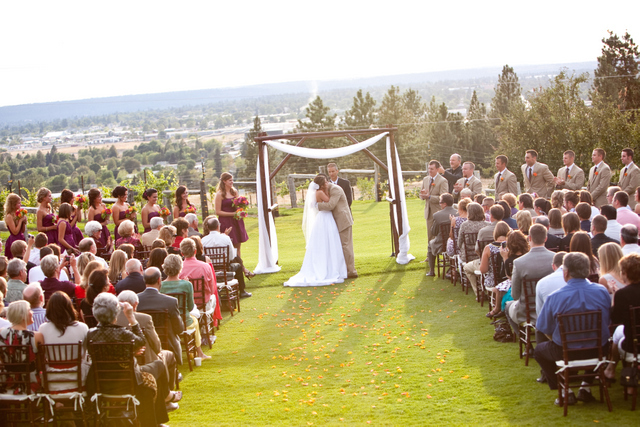 A handful photos and a blank album with brief lines about the pictures written will make an amazing surprise for them. Try this! There are iRobot vacuum cleaners available in the market and they are very elder-friendly. If your granny is facing issues with the old manual vacuum cleaners then go for Robot vacuum cleaners with auto-charging. A weekend visit with this vacuum and little old school teaching on how to use them will make them undoubtedly happy. 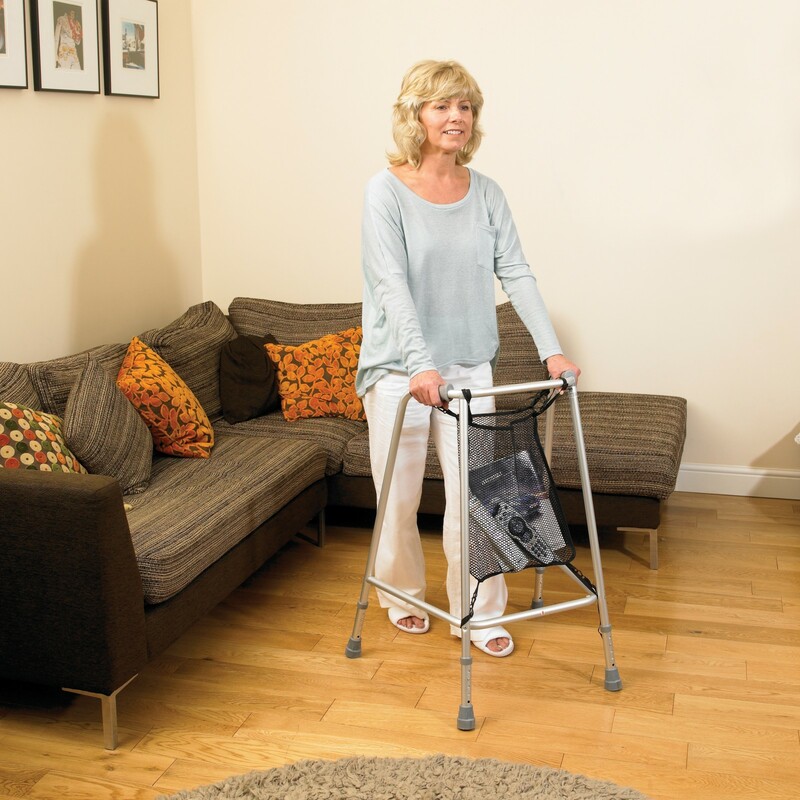 If your grandparents are facing issues with support and mobility you can choose the medical rollator walker for them. It’s not a conventional walker instead an advanced one with seat, handlebar, brakes, and a shopping pouch. This can be a very comforting and a useful surprise for them. Certhealth medical supply & Healthline has some amazing products in this category. Elder parents spend most of their time inside the house, but they also would like to know about the things outside like weather, temperature etc. This is helpful for them before choosing a ride or a walk. The color weather station display and the 5-in-1 weather environment system will meet out all the needs and is a perfect product for your grandparents. An elderly person usually has aches and pains on lower and upper-back, abdomen, calf, and thigh areas, which they have never felt before. A programmed pillow massager with auto shut-off heat system will soothe the pain they experience. This is also useful to parents who are about to enter old age. Another interesting item in this package is the automatic coffee-maker. It has a color touch-screen with a digital clock and makes a great tasting coffee ready in under a minute. If your grandparents are coffee lovers and they are avoiding it due to mobility issues then this present will make them feel out of the world. Am sure you will get a cup of coffee every time you visit them again. So, these are some brilliant ideas for gifting your grandparents to get their love and blessing. Not only the materialistic part but also a random phone call or a weekend visit will make them feel loved and live a little longer than expected. Visit them with a gift now!